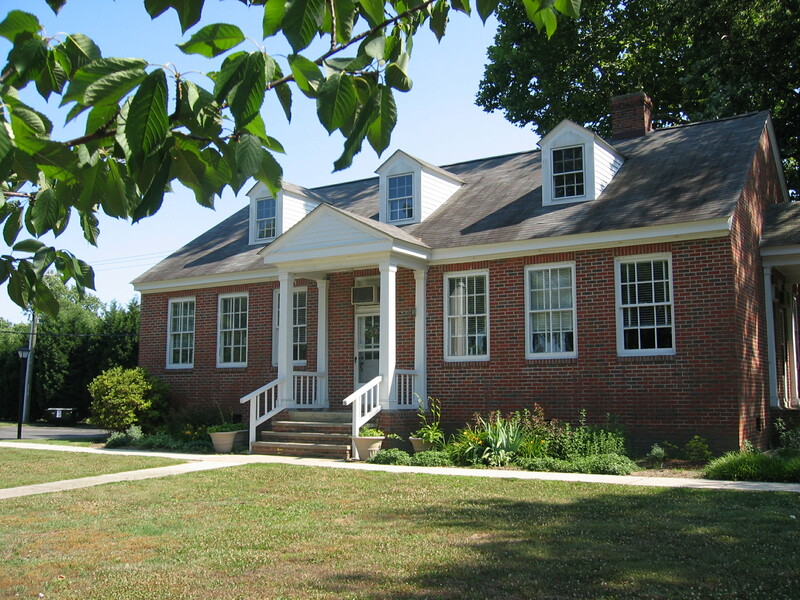 The Northumberland County office of Virginia Cooperative Extension is your local connection to Virginia's land-grant universities, Virginia Tech and Virginia State University. 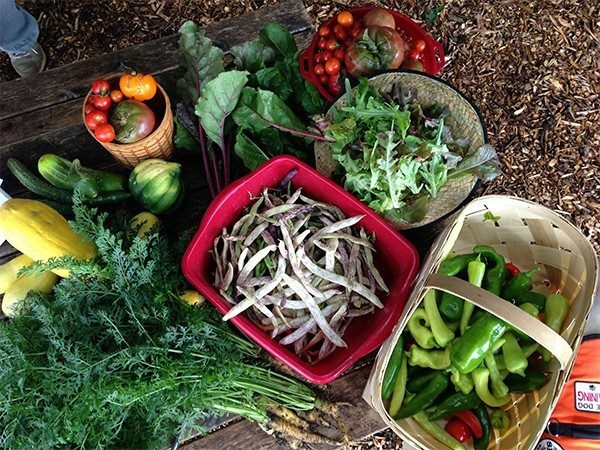 Through educational programs based on research and developed with input from local stakeholders, we help the people of Northumberland County improve their lives. The Northumberland/Lancaster Extension Leadership Council (ELC) was recently awarded a State ELC grant in the area of membership. Look for ways to join this advocacy group during the coming months! 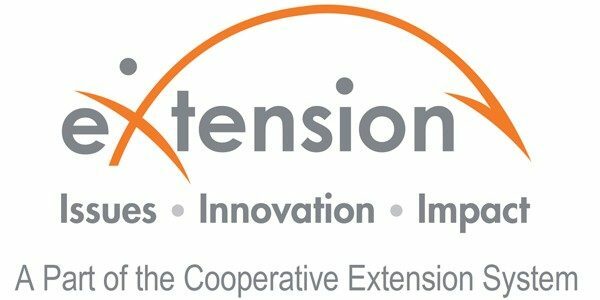 Extension agents and specialists from across Virginia gathered in Blacksburg this week for the annual Virginia Cooperative Extension Professional Development Conference. Events included a Showcasing Scholarship Poster Competition, where units could showcase the impact of their work in the community. Your extension agents, Tara Brent and Trent Jones, were awarded third place in the Extension Education category for their poster entitled "4-H- Making the Best Better in Schools". 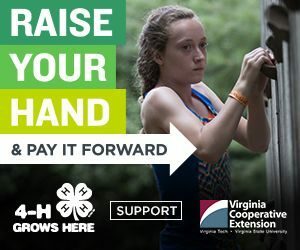 The Virginia Food Access Network (VFAN) accelerates efforts, connects partners, and shares resources to solve child hunger in Virginia and create nutritious food access for all Virginians.